As per the EPFO data, job creation remained highest in September 2018 during the 14-month period till October 2018. Around 79.16 lakh new subscribers were added to social security schemes of the Employees’ Provident Fund Organisation (EPFO) from September 2017 to October 2018, as per the EPFO pay roll data released yesterday. The data shows that employment generation in the formal sector nearly trebled to 8.27 lakh in October 2018 as compared to 2.81 lakh in the same month a year ago, while 79.16 lakh jobs added in 14 months since September 2017. Around 79.16 lakh new subscribers were added to social security schemes of the EPFO from September 2017 to October 2018, data showed. This indicates that these many jobs were created in the last 14 months. 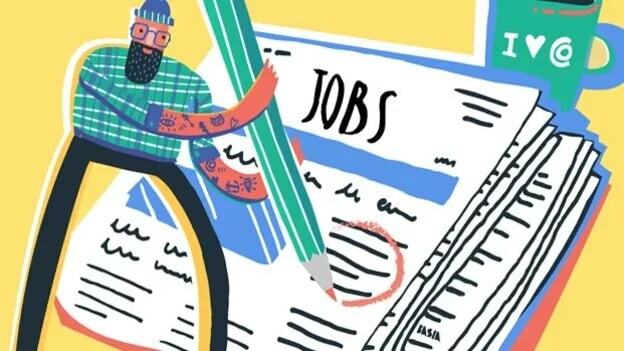 The payroll data however also showed that there is a downward revision of 10.81 per cent in the new jobs at 70.89 lakh created in 13 months till September 2018, from earlier estimates of 79.48 lakh released by the EPFO last month. Similarly, the payroll data for September 2018 has also been revised downward by 5.5 per cent to 8.75 lakh from 9.73 lakh released last month. Nevertheless, the job creation remained highest in September 2018 during the 14-month period till October 2018. March emerged as the dullest month in this 14 month period with the lowest number of 1.59 lakh subscribers being added to the EPFO scheme for that month which was also revised downward from 2.36 lakh estimate released last month. Meanwhile, for the month of October, the maximum number of 2.32 lakh jobs was created in the 22-25 years’ age group followed by 2.22 lakh in the 18-21 years’ age bracket. The data is provisional as updation of employees records is a continuous process and gets updated in subsequent months, the EPFO said in a statement. The EPFO manages social security funds of workers in the organized/semi-organized sector in India and has more than 6 crore active members (with at least one-month contribution during the year).